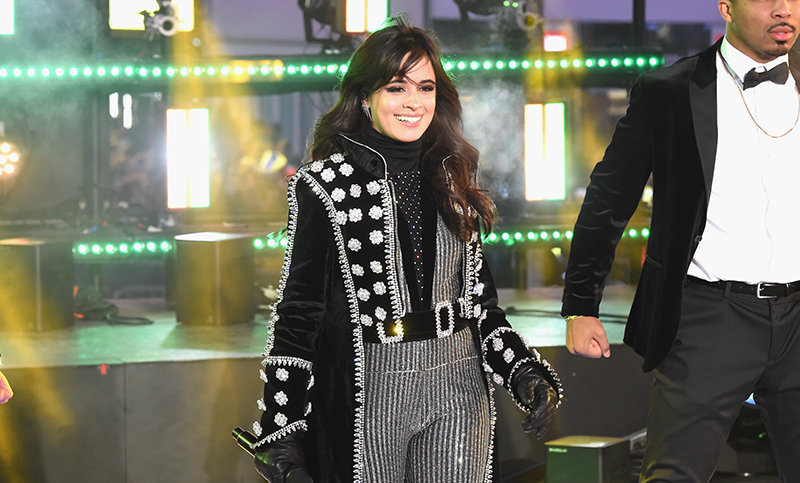 2018 is already starting off on a high note, because Camila Cabello has blessed us with her debut solo record two weeks into the new year. We&apos;ve been waiting for this ever since Camila parted ways with Fifth Harmony, and we couldn&apos;t be more stoked by the amount of bops this album has. Scroll below for our five fave tunes from the singer&apos;s self-titled masterpiece. This song hit us right in the feels. A tune about still having feelings for someone you once dated, we&apos;ve definitely experienced the pain Camila is singing about. We can&apos;t help but wonder who inspired this moody tune though. Our money is on Shawn Mendes. The pair was quick to confirm they were just really close friends, but we saw right through them. Their chemistry was too strong for a friendship. 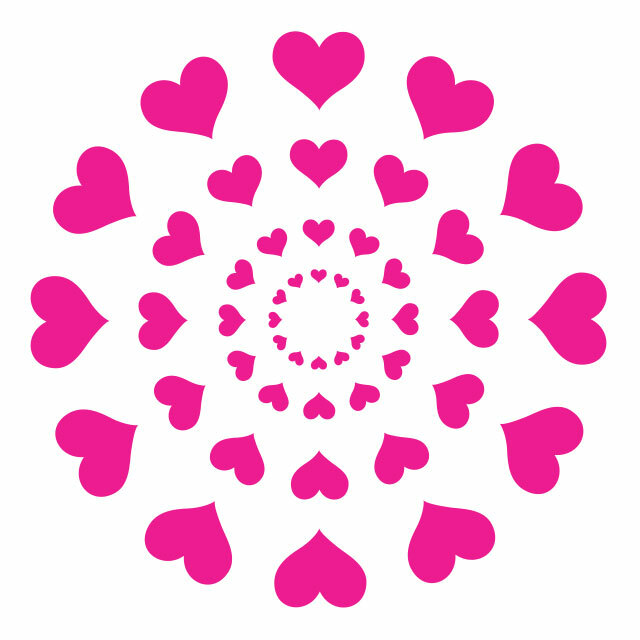 We&apos;ve all been with someone who seemed too good to be true and then quickly revealed their true colors. 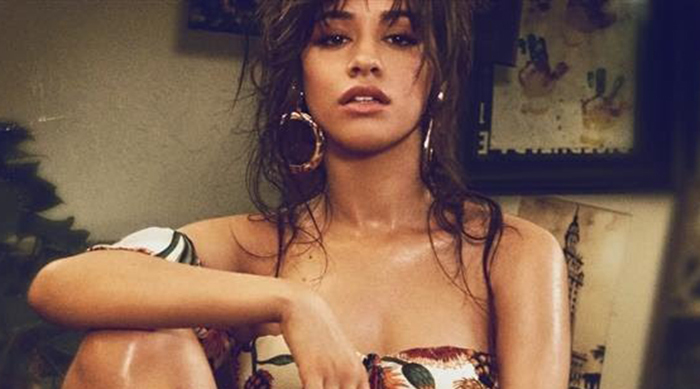 It&apos;s never easy when you realize the one you love isn&apos;t all their cracked up to be, and with her song "Consequences," it&apos;s clear Camila understands that better than anyone. The piano-driven track is by far the most emotional on the album, leaving you sobbing uncontrollably for a solid 30 minutes after the song finishes. It happens. There comes a point in every relationship when you realize it&apos;s time to let go. Easier said than done, right? 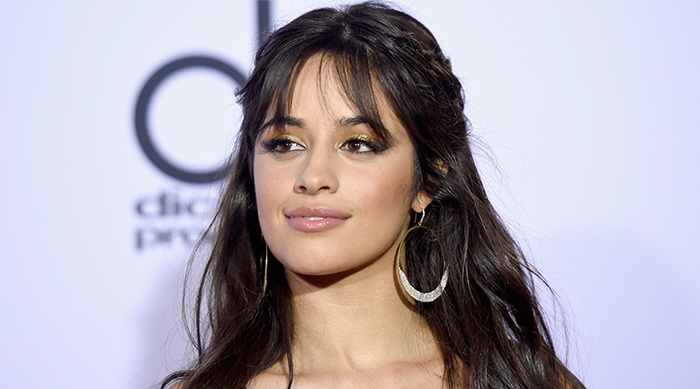 In this track, Camila sings about realizing her romance has run its course, but still struggles with letting go of it. We&apos;ve definitely been there, girl. Opening up to people is scary. Revealing your deepest, darkest secrets, even to those who you&apos;re incredibly close to is no easy feat. And being on the opposite side of that isn&apos;t any less difficult. As much as you want someone to share themselves with you, it doesn&apos;t always happen. "In the Dark" is Camila pleading with her love interest to let her in and show her who they are when nobody&apos;s watching. Of all the songs on the record, "Inside Out" is for sure the catchiest one of them all. You&apos;ll find yourself humming the chorus randomly throughout the day, and you can&apos;t help but move and groove a little bit to the tune. We love this hit inside and out. Camila isn&apos;t the only singer to release a solo album after leaving her girl group. Niall Horan did the same thing once One Direction went on their hiatus. 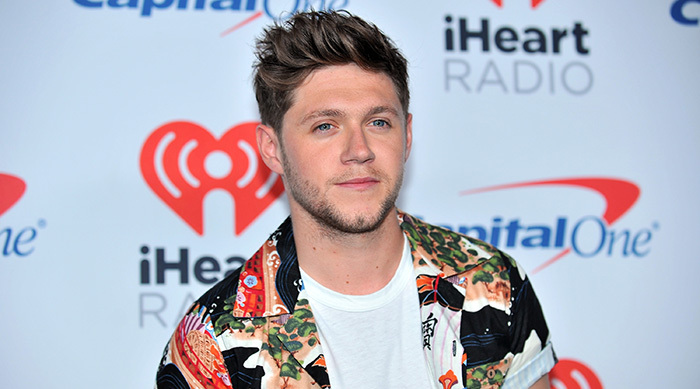 Click HERE to listen to our five fave tracks from Niall&apos;s solo record.